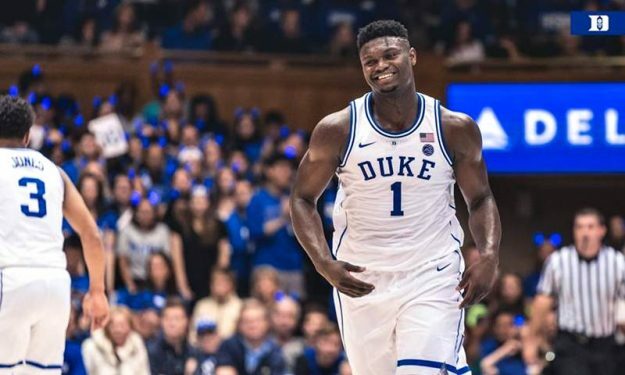 Zion Williamson announced his decision to declare for the NBA Draft with a video posted on his social media, following a crazy season in the NCAA with Duke. Williamson thanked a number of people, including his coach Mike Krzyzewski, his mother and Duke fans for their support. He then added it was time for him to take the leap of faith and declare for the NBA draft. The 18-year-old old might not have won the title with Duke, though he finished the campaign with an average of 22.6 points and 8.9 rebounds per game during his freshman year.